Marriage is the legally and formally recognized union of two people. In India, it is believed that it is the union that lasts for the lifetime. However, not all the marriages are successful. To conclude, the people have to call their marriage off and move on. 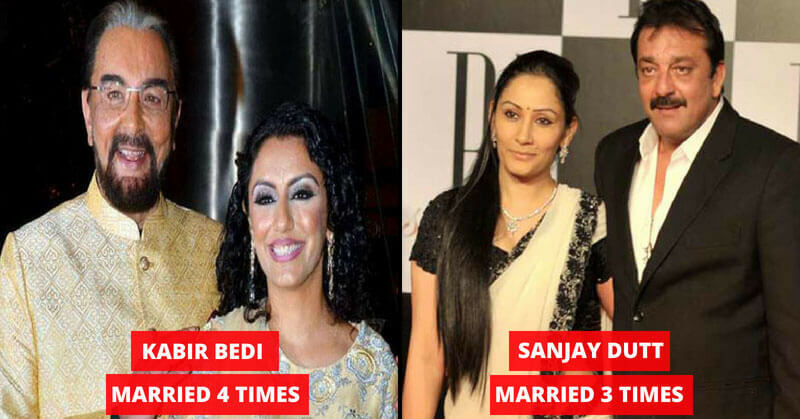 There are many Bollywood stars who have Married multiple times. Today we have compiled a list of the stars. The Pakistani Singer Adnan Sami had a complex personal life. His married failed twice before he married Roya Faryabi in 2010. His first marriage was with Zeba Bakhtiar and the second one was with Sabah Galadari. 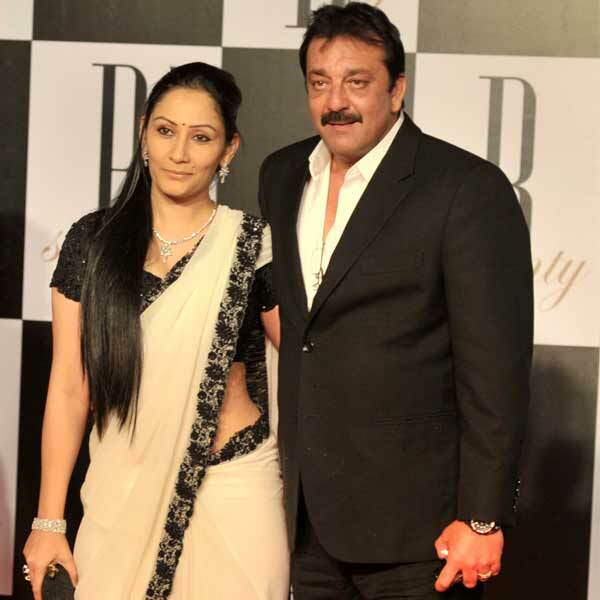 Back in 1989, Sanjay Dutt and Richa Sharma tied the knot. Unfortunately, Richa died of brain tumor in 1996. Sanjay married Riya Pillai in 1998 but the marriage could not last long and they ended up getting divorced. 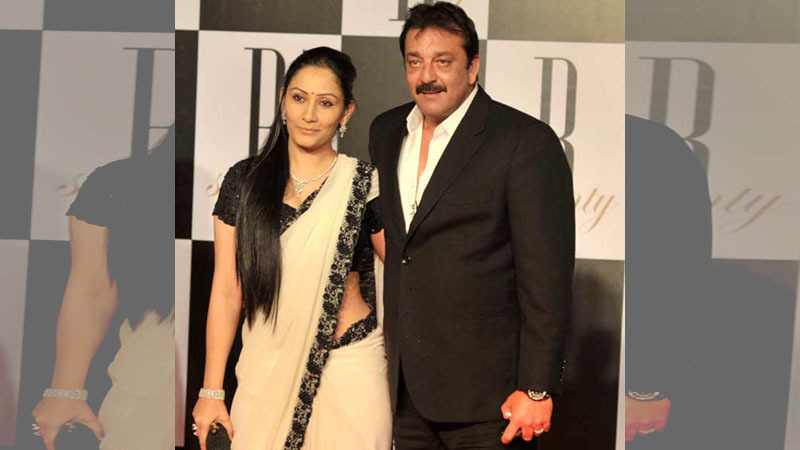 Sanjay married Manyata in 2008 and it was his third marriage. He is the MD and Producer of Disney India. His first marriage was with his childhood friend Arti Bajaj. But the marriage ended up being a failure. After that, he married the TV producer Kavita but his second marriage met the same fate as his first on getting. 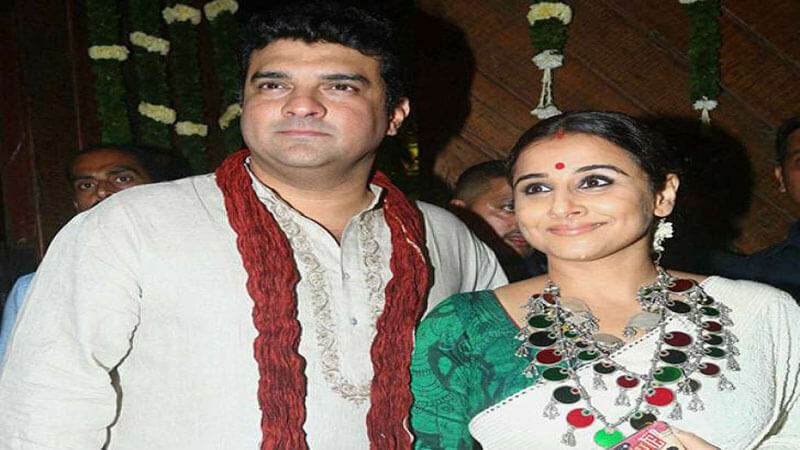 In 2012, he married Bollywood actress, Vidya Balan.